Faith Formation runs from mid-September through May, from 6:30-7:30 pm. You or your children (ages 4-18) can join at any point during the year by signing up in the parish office. If you have any questions, please email Sharon Wilhelmi, Director of Religious Education at: sharon@holyfamilygf.org. 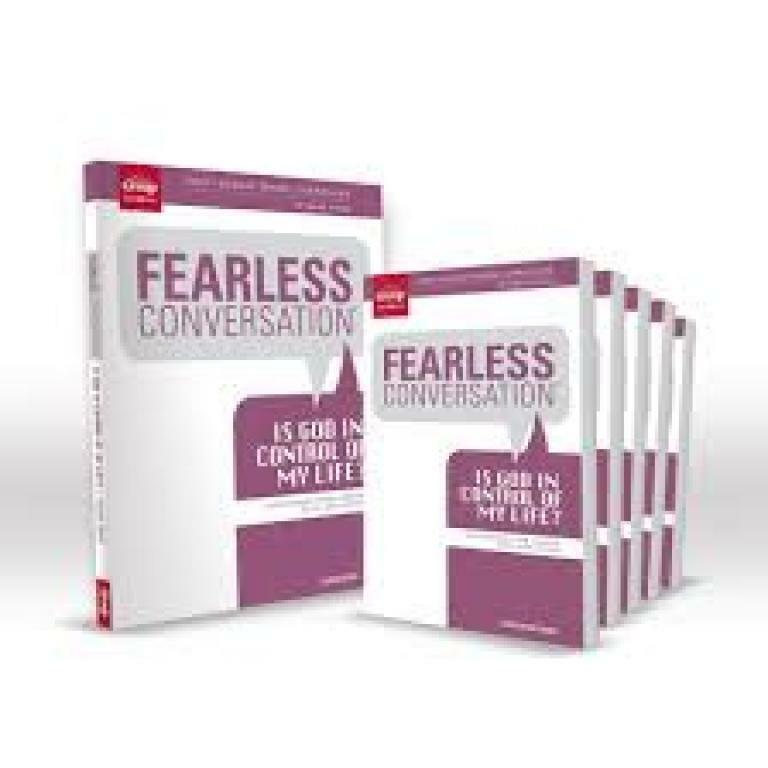 This year's Adult Faith Formation theme is Fearless Conversations: Is God in Control of My Life? Each week, you will read scripture that will lead to faith-filled conversation in small group settings. Participants will have the chance to reflect on what God's word means to their own lives.